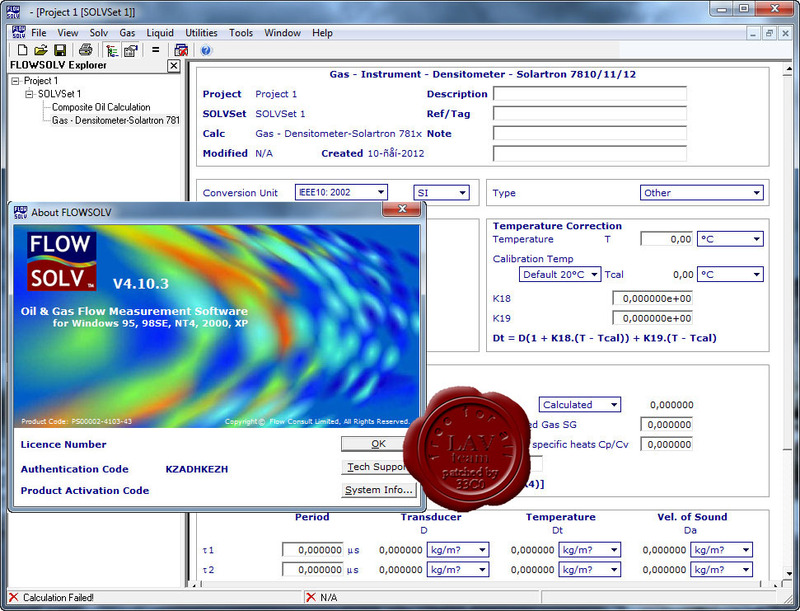 Why not consider FLOWSOLV integrated oil and gas fluid and flow calculation software designed for metering engineers? All the calculations you need are included in a single package that takes full advantage of Microsoft Windows for ease of use. More info about calculations is here.